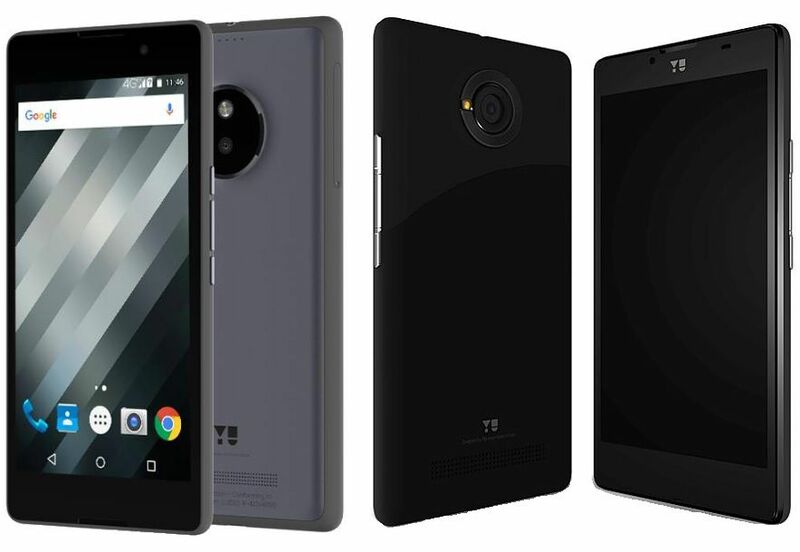 Micromax’s Yu Televentures has launched the Yunique Plus and Yureka S smartphones in India. Both the handsets the Yunique Plus and the Yu Yureka S has been priced at Rs. 6,999 for Yunique Plus and Rs. 12,999 for Yu Yureka S. According to the company both the new smartphones are now available via retail stores across the country. Let’s talk about the features and Specifications of both the handsets. The Yu Yunique Plus comes with dual-SIM support and it runs on Android 5.1 Lollipop out-of-the-box. The handset features a 4.7-inch (720×1280 pixels) IPS display with Corning Gorilla Glass 3. The smartphone is powered by a 1.2GHz quad-core Qualcomm Snapdragon 410 (MSM8916) processor coupled with Adreno 306 GPU and 2GB RAM. It comes with 8GB of inbuilt storage which is also expandable up to 32GB using a microSD card. The handset features an 8-megapixel rear camera with LED Flash and an f/2.0 aperture. On the front, we get a 2-megapixel camera as well. The Yu Yunique Plus includes all major connectivity options like GPRS/ EDGE, 3G, 4G, Bluetooth, GPS, and Wi-Fi. Both the SIM cards on the device support 4G connectivity. It is backed by a 2000mAh battery. Now let’s talk about the other one, the Yu Yureka S features a 5.2-inch (1080×1920 pixels) display with Corning Gorilla Glass 3 that will protect your smartphone from scratches. The smartphone is powered by an octa-core Qualcomm Snapdragon 615 processor clocked at 1.1GHz coupled with 3GB of RAM. It comes with 16GB of inbuilt storage and features hybrid SIM slot. The Yu Yureka S runs on Android 5.1 Lollipop and also features the company’s Around Yu, a service aggregator platform. The smartphone features a 13-megapixel rear camera with LED flash, f/2.2 aperture, and you can also record videos in full-HD format. It sports a 5-megapixel front camera. The connectivity options includes 4G LTE support, Wi-Fi, Bluetooth, GPS, and Micro-USB. It is backed by a 3000mAh battery. Do share your thoughts about this smartphone in the comments below.